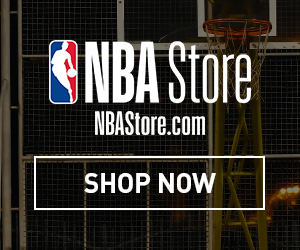 Save up to 60% on sales items at the NBA Store! Shop today and claim your Limitless Range discount! 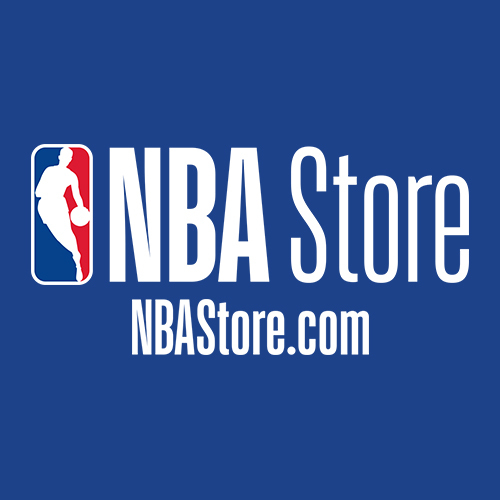 Get quality and authentic NBA jerseys, shirts, hats, hoodies, shoes, and more! Stay tuned for more Limitless Range NBA gear, coming soon!